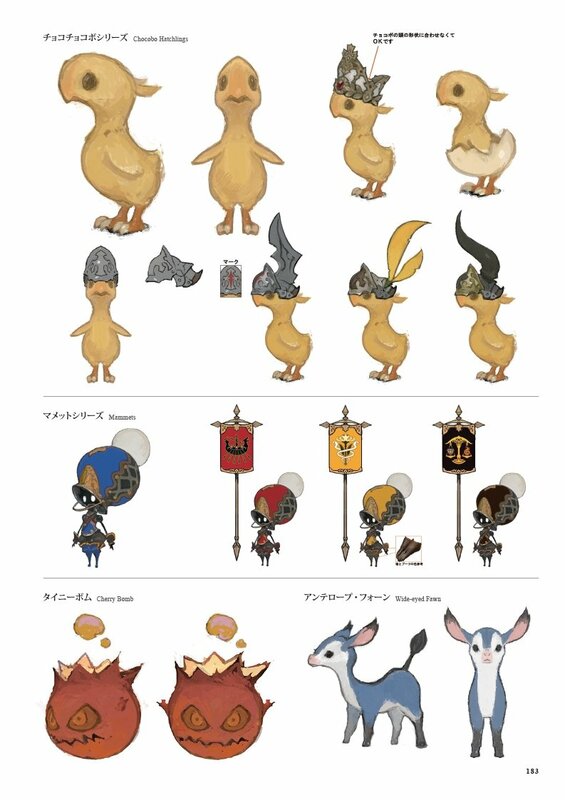 The official FINAL FANTASY® XIV: A Realm Reborn art book collects illustrations created by Akihiko Yoshida and the FINAL FANTASY XIV art team for the development of the groundbreaking online game. This book boasts over 1,000 pieces of art spanning 300 pages. 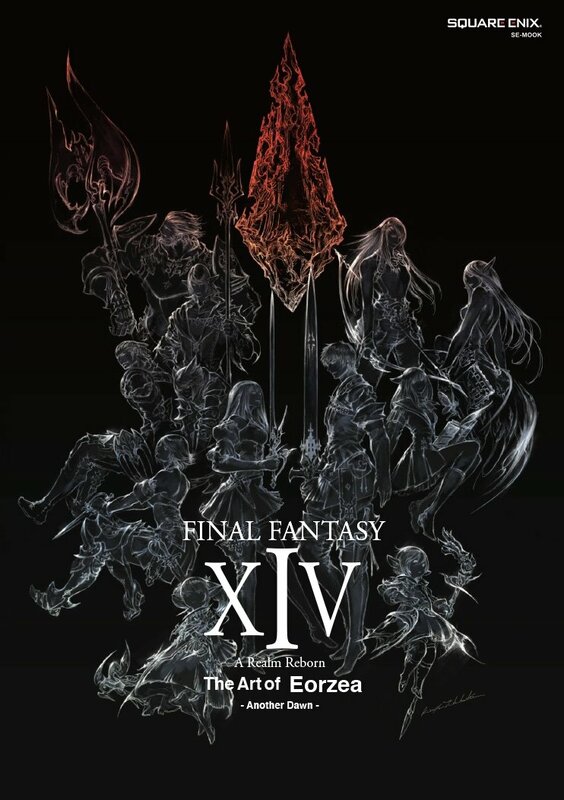 We are pleased to present the official FINAL FANTASY® XIV: A Realm Reborn art book that collects the illustrations created throughout the process of developing the groundbreaking online game. 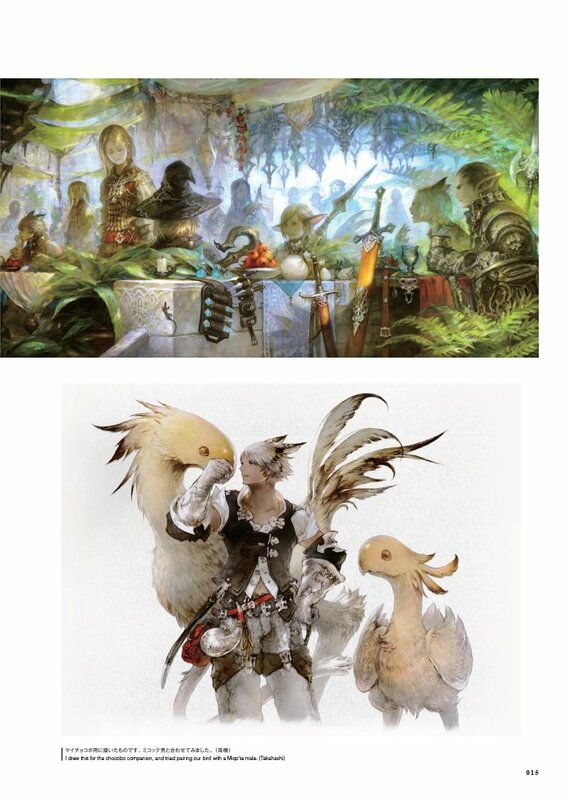 Featuring artwork from character designer Akihiko Yoshida and the FFXIV art team, the Art of Eorzea showcases beautiful concept designs, environment artwork, sketches, and never-before-seen artwork along with comments from the developers. 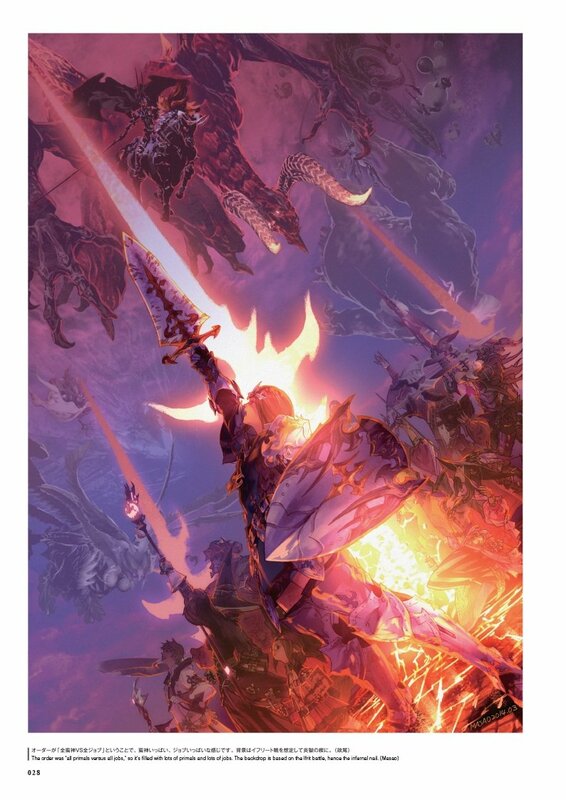 Boasting over 1,000 pieces of art and coming in at over 300 pages, this book is a must-have collector's item for fans! * The “Wind-up Enterprise” minion bonus code expired on December 31, 2016. 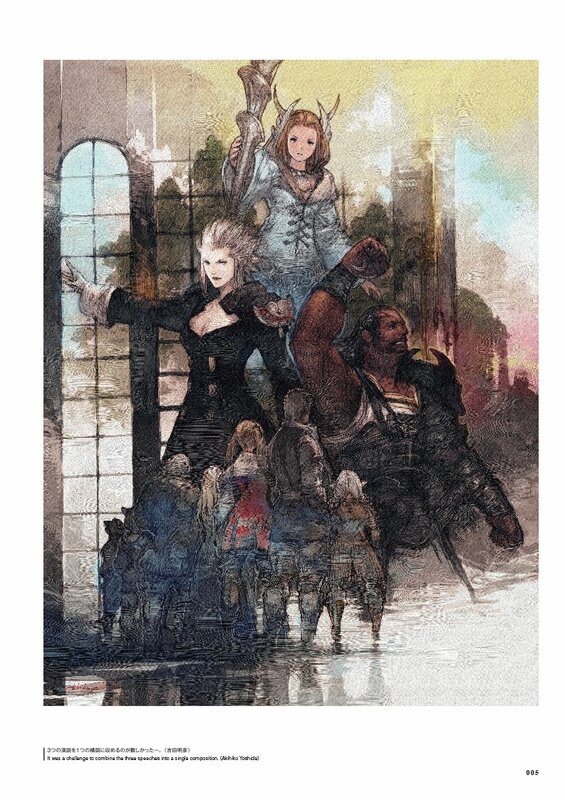 * This is the North American version of the art book released simultaneously in Japan and Europe. It is not an imported item of the Japanese or European versions.